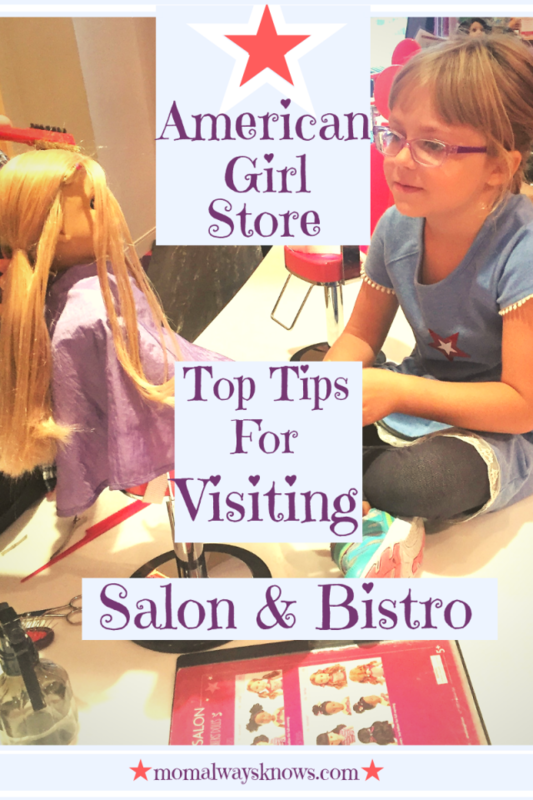 Top tips when visiting the American Girl Doll Store Spa and Bistro! Thank you American Girl for providing us with a Complimentary visit to the Spa and Bistro. All opinions are 100% our own. 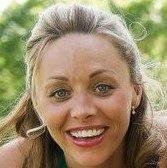 Looking for a fun way to celebrate a birthday, special accomplishment or girls day with your kiddo? 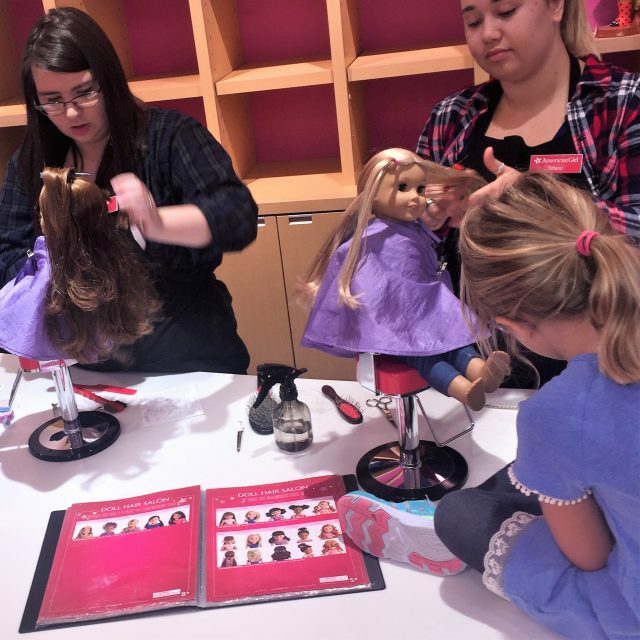 Why not take a trip to the American Girl Store Hair Salon and Bistro for some fun and memories that will last forever! 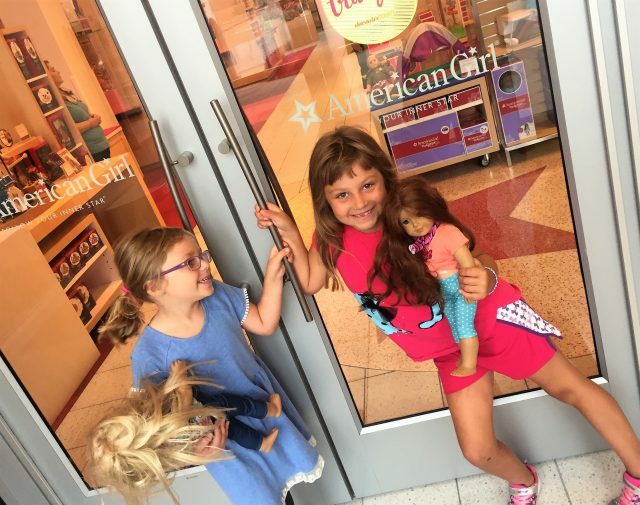 Perhaps you live by one of their 20 retail locations and go all the time or are planning a vacation and will stop by the American Girl Store while in town. 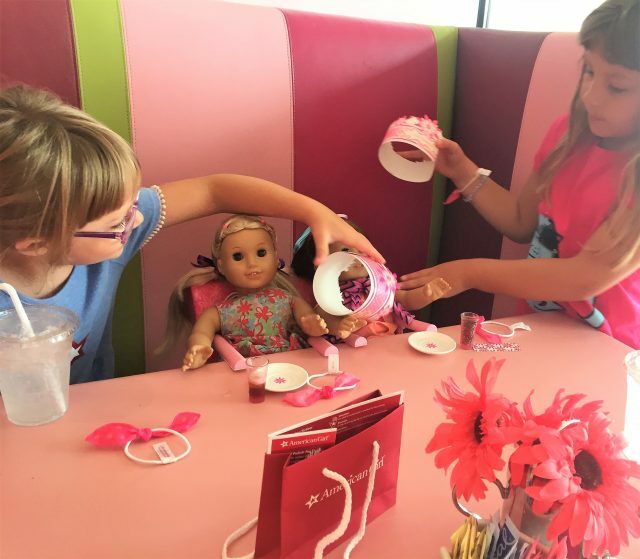 Whatever the case you need to be prepared (especially if this your first time) so we have put together our top tips for visiting the American Girl Salon and Bistro so you will have an amazing time! The salon is open during regular store hours and is complete with stylist chairs, styling tools, and hairdressers (see our video below!) Services like Doll hair styling, Ear piercing, Nail painting, hearing aids and doll pampering like a soft scrub are all up for the picking! They have a book once you get there to look at to pick from of the hairstyles (or view here in advance) and they differ depending on your dolls hair type and vary in price($10 to $25.) All of our girls have their ears pierced and their hair and nails done, our favorite style is the Waterfall! You will even be sent home with extra earrings and the nail polish bottle that was used on your doll. 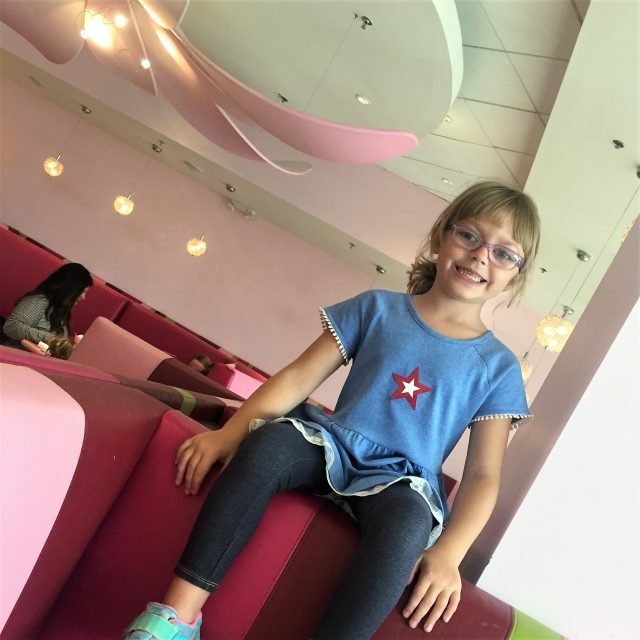 The American Girl Bistro has different hours than the retail store and salon so make sure you check online but typically they are open for brunch, afternoon tea, lunch and dinner. The menus are filled with delicious foods you and your girls will love, special treats and even little seats for doll friends too! The atmosphere is designed just for girls in all pink, shiny chandlers and matching pink crowns are even provided for your child and their doll. My kids love that they got to take home the dishes(tea cup and saucer) provided for their dolls during lunch to add to their AG doll collection. You can make a reservation easily online and check out their menus here as well to be prepared for your visit. I was surprised how good the food was and how much you get for your money! I know this sounds silly but I have seen it happen and it’s not so fun when a little girl forgets to bring her doll! 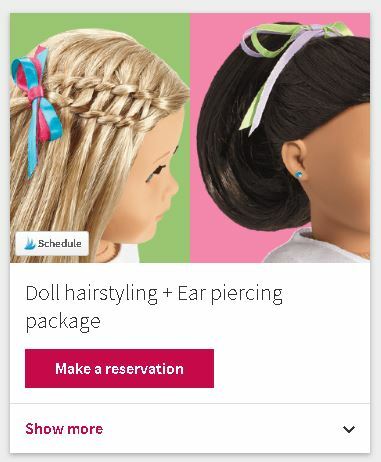 Hair styles and spa packages at the American Girl Salon are just for American Girl Dolls, not your children, so make sure you bring your favorite doll(s) with you! Of course you can buy a new doll at the retail store too and get their hair done too, up to you! If you have any dolls that need fixing, make sure to bring them too as they have a Doll hospital for dolls in need of a little TLC . They will fix them up and safely deliver back to your home in two to four weeks. We have not used this service yet, but do have a couple of dolls my puppy got a hold of so we will be admitting soon! Make sure you check their site before you go as well as because they are always offering some kind of deal, promotion or special event (some are even free!) You can join their rewards program also or take an exclusive 15% discount on product purchases at American Girl stores nationwide if you are members of the US military! 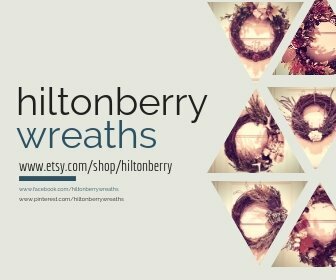 That is so cool and worth checking out just in case it might save you some money! We live near the Dallas store so I check frequently in case I want to just pop in for a great special or fun thing to do! 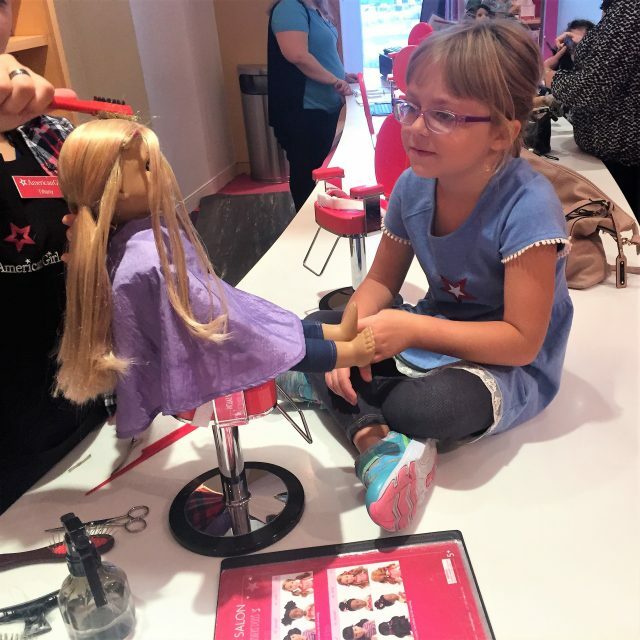 This might be a no-brainer but there is a lot to do and look at at the American Girl Store so don’t get caught up and forget to capture your memories! This visit will be a great memory for you and your daughter so take pictures and lots of them! ! 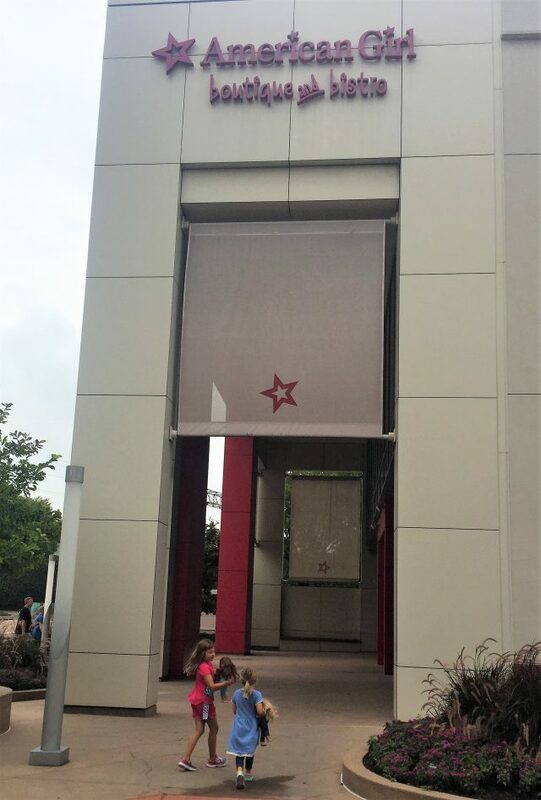 Each year a special “photo opportunity” is set up at American Girl Stores with a life-sized cutout of the current Girl of the Year so be on the look out for that when you are there. Plus you will want to capture any special pics of your time together at the Bistro and while their girls are getting their hair done at the Salon! Enjoy your trip and let us know in the comments if you have ever been before! Here is one of our trips to the AG Salon! The Hairdressers are so nice and helpful there!